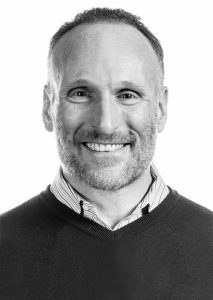 Mark Shapiro is the President and CEO of the Toronto Blue Jays, where he oversees the baseball and business operations for the club. Shapiro is now entering his 27th year in baseball and fourth year with the Toronto Blue Jays, and is widely recognized as one of the Major League Baseball’s top executives and a key leader for his contributions to all aspects of the game. Shapiro’s leadership and impact goes beyond the club level, where he is committee to various key initiatives led by the Office of the MLB Commissioner. Shapiro was named the Sporting News Executive of the Year, the only active General Manager at the time in MLB to win the award twice. In her lifelong journey to define how to best serve her maker, a 17-year-old Quaker cowgirl from Idaho became inspired by a Jewish piece of music that set her on a long journey to her conversion to Orthodox Judaism in Israel. 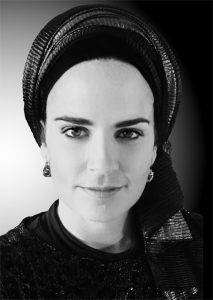 Yehudit Abrams is currently Founder and CEO of MonitHer Ltd. MonitHer’s goal is to dramatically reduce the death and suffering caused by late diagnosis of breast cancer by making cutting edge early detection methods affordable and accessible for all. MonitHer combines artificial intelligence with the power of the cloud to detect any potential problems at an early stage. In 2018, MonitHer Ltd. was awarded the prestigious $360,000 WeWork Creator Awards grand prize. Abrams worked as a mechanical engineer at HP and Intel in robotics and plasma science, completed her MD, and was awarded a 25k Google scholarship to attend Singularity University on the NASA Campus. During medical school, she travelled extensively with international medical volunteers across the globe, gathering the critical experience needed to join NASA as a Biomedical scientist developing and accessing medical diagnostics supporting the Mars Mission. After losing her cousin, a gynecologist and breast cancer survivor, Abrams decided to dedicate herself to preventative medical imaging and opted to work on early detection of breast cancer. David Yarus is the Founder of JSwipe, the #1 Jewish dating app with over 1 million users worldwide, which is responsible for thousands of Millennial *Jewish* marriages. 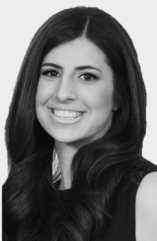 JSwipe is a household brand, making Jewish dating for Millennials fun and accessible. Outside of his work with JSwipe, Yarus is the founder of mllnnl, a Jewish community focused social media and creative agency. 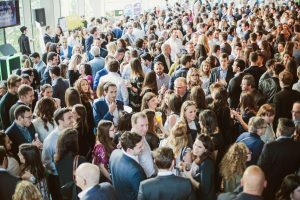 He has worked closely with The Israeli Consulate, Jewish Federations of North America and many other Jewish organizations, helping them to understand and engage the Millennial Jewish audience. 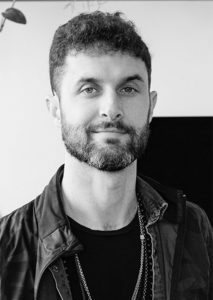 Yarus now oversees the entire JDate brand, community and partnerships worldwide, for the world’s largest and longest-running Jewish dating site. To get involved, to sponsor, or for more information, please contact us. 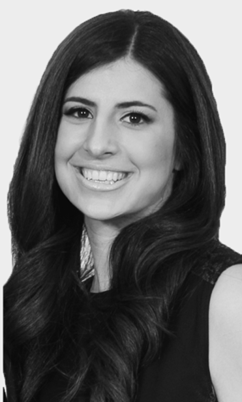 Tamar Zagdanski is the Marketing and Sales Manager for State Building Group, a large Real Estate Development company in and around the GTA. Tamar is involved in a number of organizations within the Jewish community including the Association for the Soldiers of Israel Young Leadership Committee, UJA’s Ben Gurion Society, as well as leading annual trips to Israel for students at the Ivey Business School. Tamar strongly believes in the House, their core values and the importance of engaging and inspiring young professionals. Tamar was an inspiring co-chair of JEDx 2018 and she is excited to be co-chairing JEDx2019. 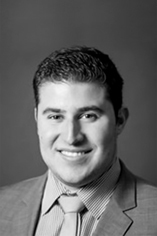 Jesse Tepperman is an articling student at Cassels Brock & Blackwell LLP, a full-service business law firm in downtown Toronto. Jesse has been involved in a number of organizations within the Jewish community and community at large including One Family Fund and the Princess Margaret Hospital Foundation. 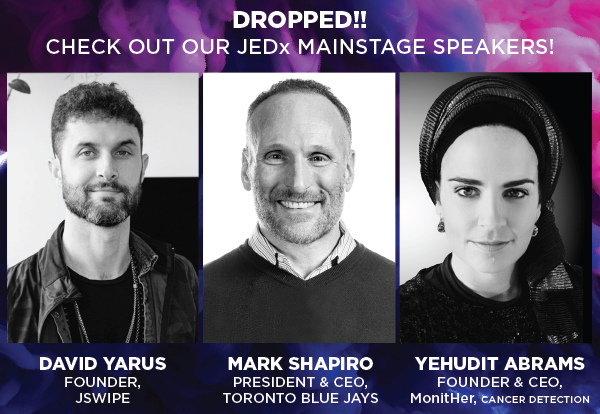 Jesse has been attending JEDx for many years and is very excited to be co-chairing this unique event. He is looking forward to working with the 2019 JEDx team to create another memorable and impactful program. For the second consecutive year, Toronto’s Royal Conservatory of Music was busting at the seams, as an exciting mix of the city’s finest young professionals and community leaders flooded a sold-out 1,000 seat Koerner Hall for JEDx: Empowerment. The evening did not disappoint; four incredible speakers exploring the human gift within all of us to empower ourselves and others to make the world a better place for all. Click here to view the 2018 speaker videos! 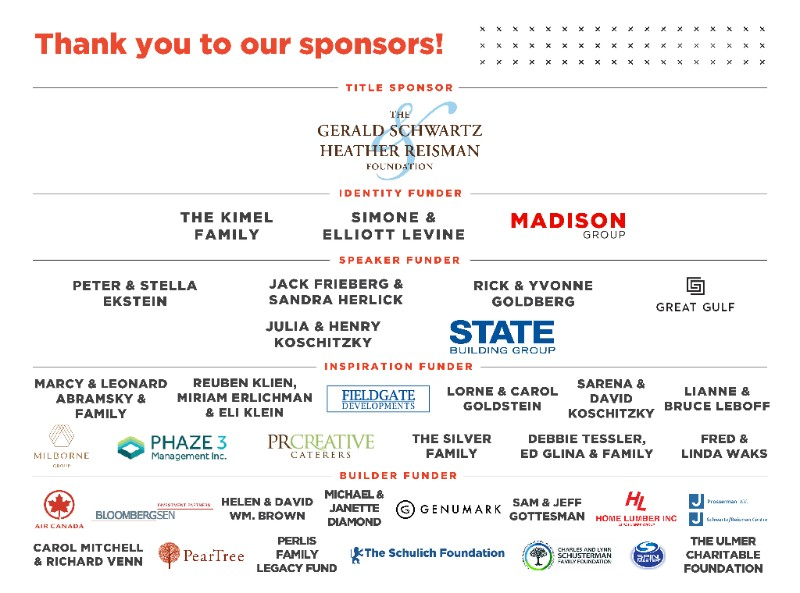 The night would not have been possible without the incredible support of our sponsors, including JEDx’s new Title Sponsor, The Gerald Schwartz & Heather Reisman Foundation. 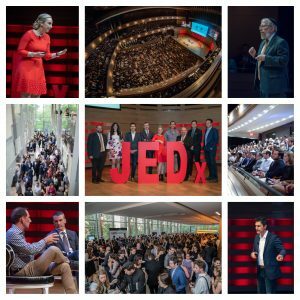 JEDx sponsors, friends and community partners empowered us to design a world-leading community experience like no other, and to create connections and inspiration for all those in attendance to last a lifetime. SodaStream provided the bubbles for an epic, theatre-wide game of Heads or Tails, with eight participants each winning $250 SodaStream prize packages commemorating Israel’s 70th Anniversary, and one Grand Prize Winner taking home a pair of tickets to visit SodaStream in Israel compliments of Air Canada! And, of course The House added its own brand of magic with an interactive donut wall (because yum), and a dress-up photo-booth highlighting Summer in the 6ix. In the end, JEDx: Empowerment raised more than $400,000 in support of The House and its programs! It was a night talked about for many days thereafter, and proved once again that our community can do magical things when we work together to empower each other. It all depends on you! Get in-touch to let us know what’s on your mind. The complete album is here! Relive all of the night’s picture-perfect moments here. 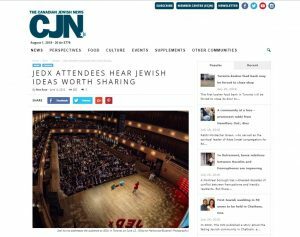 Check-out Alex Rose’s recap in the Canadian Jewish News. 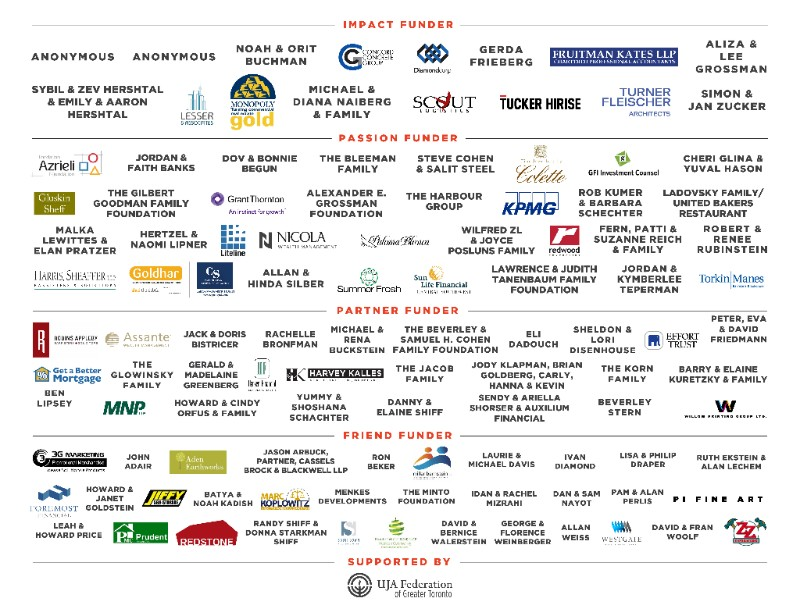 In 2017, young professional Ben Feferman highlighted JEDx as a successful model for charity events in this CJN article. At The House, we strive to bring you meaningful experiences all year round. Take a peek at our schedule of upcoming programs or let us know what you’d like to see! Join our growing list of supporters to help create the future you want to see for our Jewish community.